At Expatri8 we keep up to date with the nitty gritty, the red tape, including the impact of any changes in legislation, and with each institution’s workings, their requirements, their latest document sets and forms, and their divisional personnel: at the SARB, SARS, at all the banks, and at all the insurance companies and administrators. We continuously collate and update this information, and we relentlessly investigate ways for individuals to do things in a more efficient and cost effective manner – so that you do not need to pay someone else a fortune to do it on your behalf. Important to know: We do not require any of your personal financial information, nor do we save or keep any sensitive client information on record. You do not need to indemnify us or give us power of attorney over your affairs. We do not receive your forms, or know what your signature looks like, or what your bank account number is. You will not end up on a database to be bombarded with junk-mail for other services. We do not take kick-backs or commissions from banks or institutions. We simply provide the tools and guidance you need and hold your hand and provide support. And should we get it wrong, we’ll refund our small fee. We send you the E8 Toolkit customized to your personal requirements: your bank, your insurance companies, the required SARS interactions, etc. – all according to the information you furnish us with. Your personalised E8 Toolkit is collated and sent to you electronically, and from that point onwards we stand by to assist you should you have any questions or get stuck along the way. You receive an illustrated Roadmap – essentially a customized overview – that sets out your process in an easy to follow format. It lists the processes involved, and the interactions with each institution that you will need to engage with, and the sequence in which the interactions follow each other. Your Roadmap starts out with the initial preparations required and ends with the outward foreign exchange transaction. Every step is colour coded for easy reference. You will receive the correct and currrent document sets required for each institution: your bank’s relevant divisional forms, the required SARB and SARS applications, and the instruction docs required for each insurer or administrator that you need to interact with. 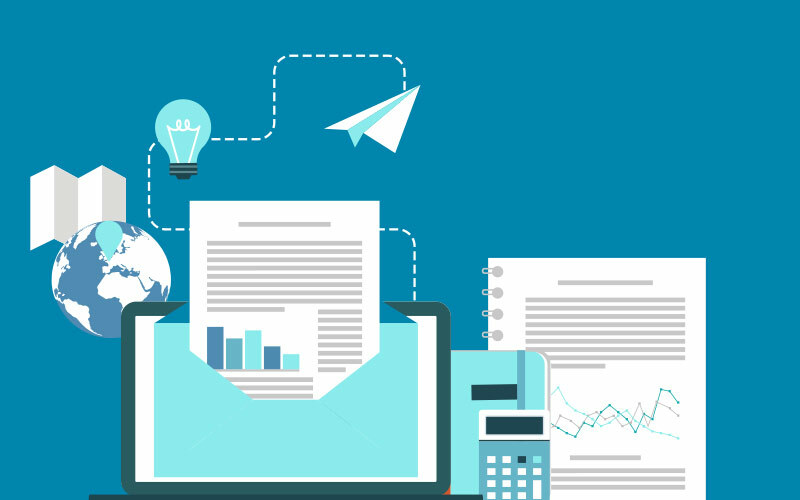 Each set of forms is in a folder for that specific institution, and each folder is linked to the steps is colour-coded and laid out in your personalized Roadmap. Some of these forms can be tricky to complete, and the banks and insurance companies can be very, very pedantic about their own paperwork. The completion guides explain the non-obvious entries on each form for each institution – what it means, why it is required, and, most importantly, where to get the information and how to fill it in. This is crucial in preventing the rejection of your application. This guide provides a complete breakdown of all the supporting documents that you will need (for example proof of identity, investment source info, etc.) in each step of your process. The guide lists the format in which each document type needs to be provided and how each document is to be prepared to prevent any delays or comebacks from any institution – with illustrated examples where relevant. Each set of documents need to be delivered (via e-mail, or on rare occasions via courier) to an institution. Here it is important that the delivery targets the correct person in the correct department at the correct divisional address for each institution. Important: this guide also sets out the personal contact details of relevant personnel at each institution, for following up if need be. There are helpful tips along the way, providing solutions to deal with obstacles that you may run into when dealing with each specific institution. It also details the information or records that you will receive back from each institution, with guidance on what to retain and what can be destroyed. This may be a DIY process, but Claire is available for online assistance through-out your journey. You can e-mail her if anything is unclear or if you get stuck or need more information. It is our pleasure to help you complete the process as efficiently as possible. Should your Formal Emigration or policy cash-out process fail due to incorrect information or guidance provided by Expatri8, we will refund your fee. 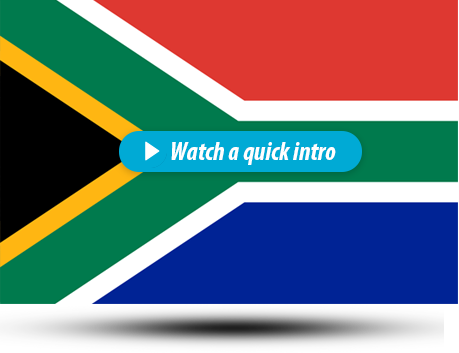 With Expatri8’s help, cashing out South African retirement annuities has never been easier. 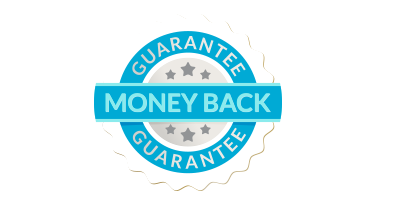 Our money back guarantee proves just how confident we are that you will succeed! Should you require any specialized or ancillary services – such as legal, tax, foreign exchange or investment advice, we can put you in touch with a wide range of professionals who will be ready to assist you. Our fees range from as low as US$100 for very simple solutions (non-emigration) to as much as US$350 for very complex, multi-institutional actions. A typical fee for Financial Emigration and cashing out a single Retirement Annuity averages below US$250. The exact fee is calculated by way of an algorithm that calculates the number of processes involved in achieving the required result for each individual, combined with the number of documents (forms) in each process. Ask for a quotation for your specific scenario (bank & insurer/s). This modest fee goes toward keeping up to date with the legal environment back in SA and all the data and specifications required for the Formal Emigration process and policy terminations, interacting with the broad field of institutions involved, and compiling individual E8 Toolkits for each customer. This is a service to fellow Expats, not a money-making racket. The design of your customized solution is based on the initial information that you provide. Should our solution not allow for the successful completion of your process, we will refund our modest fee. This is our commitment to you. The only limitation is on time: Institutions continuously update their processes and documents, and legislation is amended, so the money-back guarantee expires after 6 months. However we will always be ready to send you an updated document set should you run into difficulties. We’re here to help. Check the self-assessment page to see that you have everthing needed to cash out your policies. We will review your requirements to understand the customized solution that you will need. We then calculate the fee and you will receive a quotation via e-mail (12 -24 hrs). The quotation will contain a facility to effect payment of our modest fee via credit card on an independent, secure banking platform (we never see your card details). We then release your customized Toolkit to utilize at your own time and pace, with our full support. No junk mail, no pestering from us, no selling of other products. No hidden fees, no kickbacks, no risk. Claire stands by to assist at any time should you have a query.